Some dogs have it and some dogs don’t. 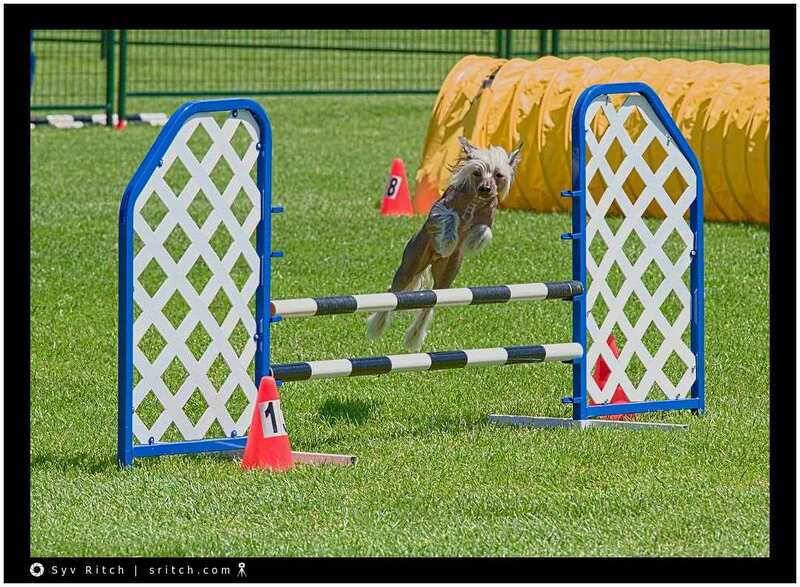 Some dogs are born for agility competition, some dogs are not. The most obvious candidates for agility competitions are the Border Collies (they win the most often) and the Pitbulls. The Chinese Crested are not born for this kind of life. 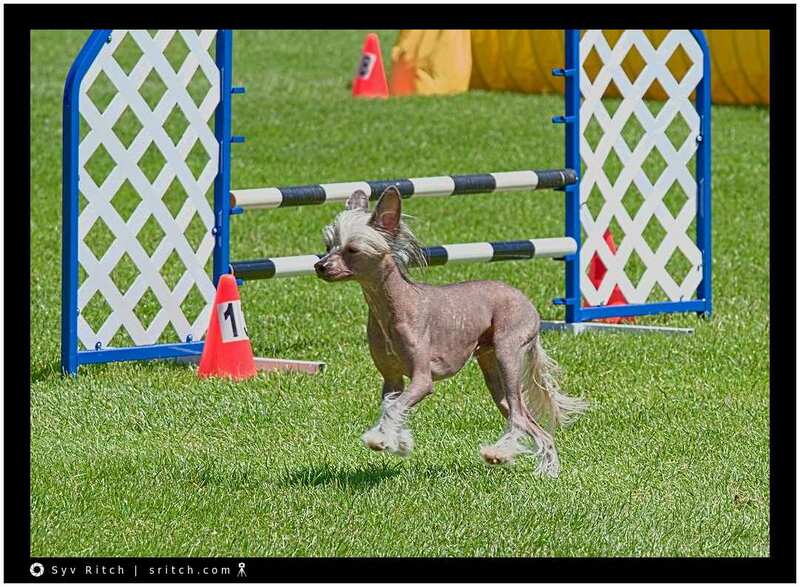 This Chinese Crested wasn’t rushing during his agility race, to the great dismay of his owner. He was taking his time and he was strutting his stuff with elegance.